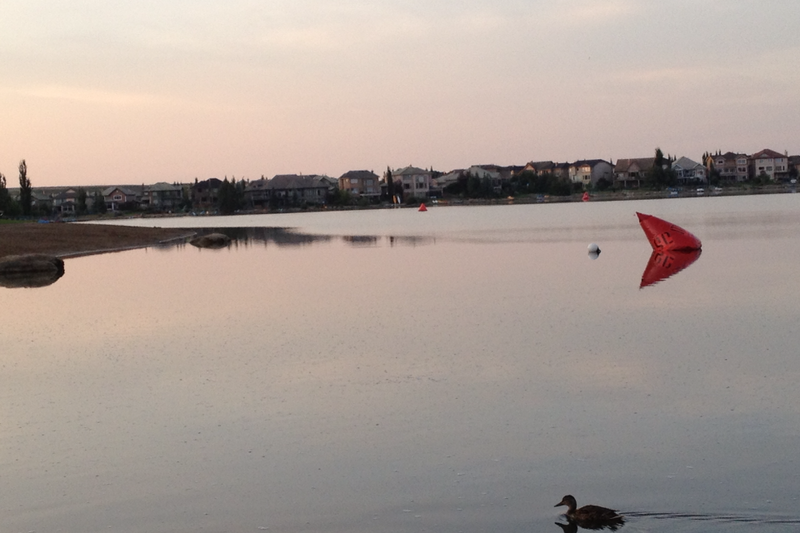 This has been a summer of triathlons for me. 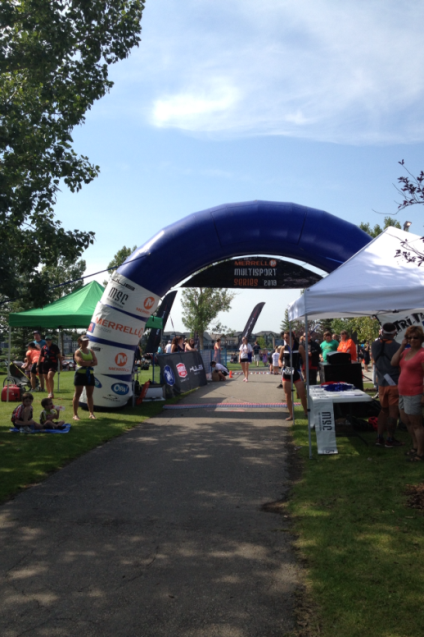 I just completed my 2nd triathlon of the season this past Sunday, August 11, 2013. 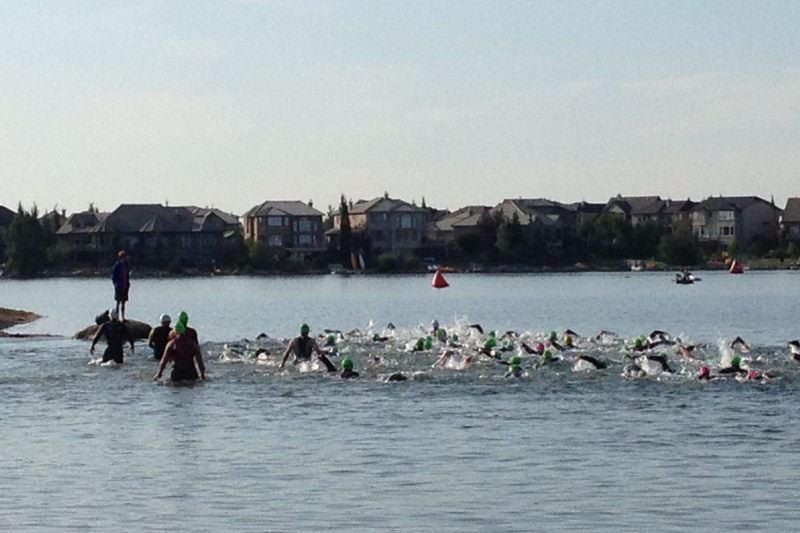 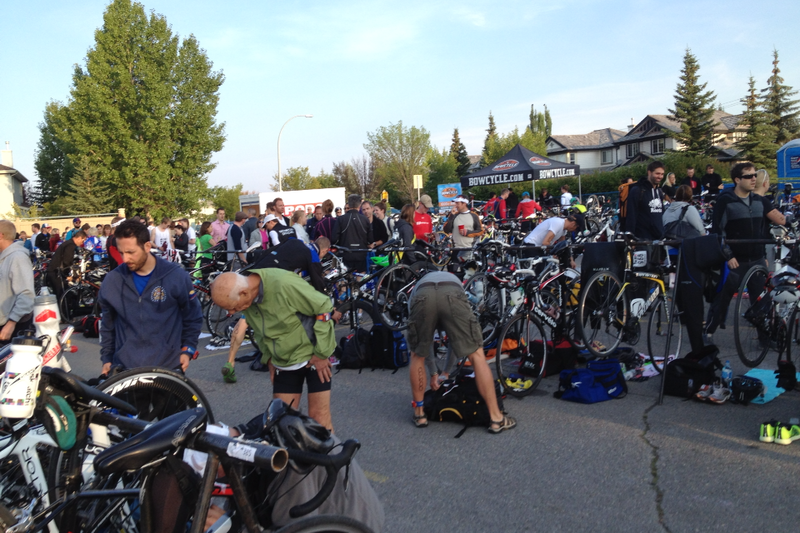 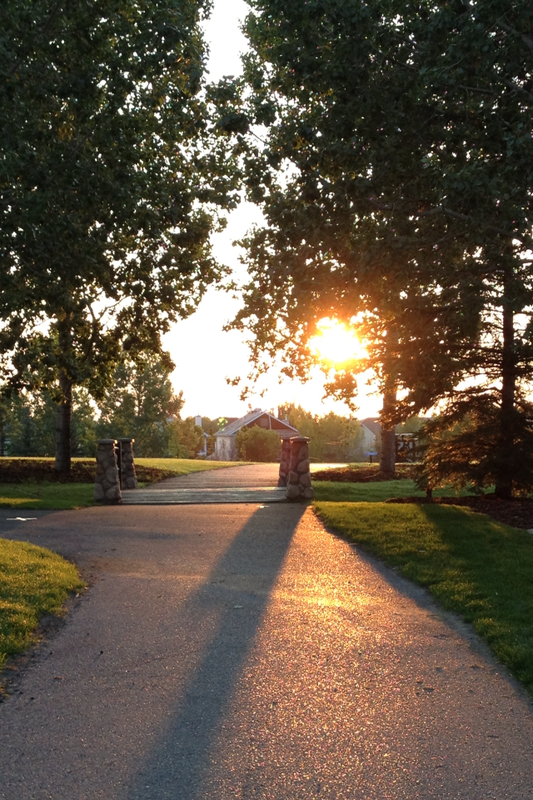 The race was held in the beautiful lake community of Lake Chaparral, in south Calgary. 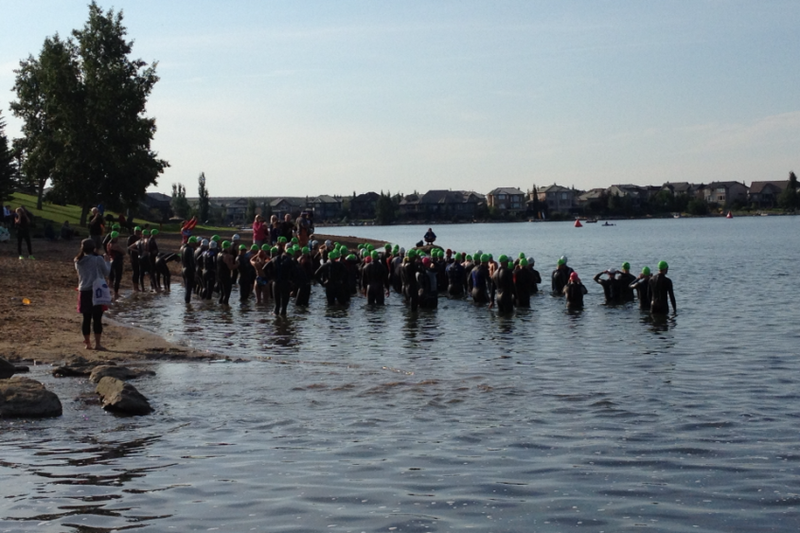 Although I wasn’t able to have trained as much as I had hoped, due to injuries, it was a great experience and I was able to improve on my overall time from the last triathlon I competed in earlier this summer.